1. 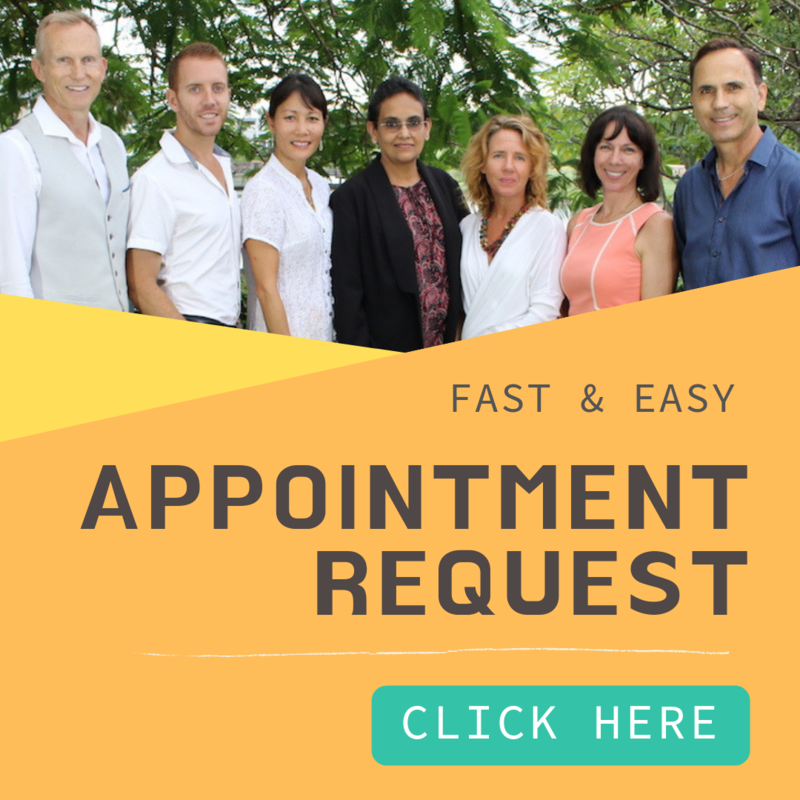 This website www.BeyondGoodHealthClinics.com.au and its subdomains are operated by Beyond Good Health Trust also known as Beyond Good Health, Beyond Good Health Clinics (ABN:96 162 954 846) (we, us or our). 2. By continuing to use this website www.BeyondGoodHealthClinics.com.au and its subdomains you accept and you are bound to our Terms & Conditions. We may modify our Terms & Conditions from time to time without notice. 3. All data, text, graphics and images is owned by Beyond Good Health and is protected by the Copyright Act 1968 (Cth). 4. No person should act on any information, products or services provided before they have formed their own opinion through investigation and research as to the suitability of the information, products or services for their circumstances. 5. While every attempt has been made to verify the information on this web site and the products and services being sold and/or advertised, neither the product owners, distributors, agents or publishers assume any responsibility for any error, inaccuracies, and or omissions or assume any responsibility or liability whatsoever on behalf of any purchaser or reader of these products, services or materials. 6. We and those participating make no express or implied claims that you will make money as a result of following their advice and/or purchasing their services or products. 7. The service offered on this web site is for educational and information purposes only. Check with your lawyer, accountant, or other professional advisor before using this information. 8. You agree that we, Presenters and/or Affiliates are not responsible for any success or failure that you or your business may experience as a result of any information presented or any products or services offered. 9. You freely and of your own will risk any and all capital you may choose to spend implementing concepts outlined while using this service. You will do so with skill and common sense. You will not hold us, the presenters and / or affiliates liable or accountable in any way for any failure of the service to live up to your expectations. 10. Your use of and browsing in the site and/or purchasing and this service is at your risk. We, nor any other party involved in creating, producing, or delivering the site is liable for any direct, incidental, consequential, indirect, or punitive damages arising out of your access to, or use of, the site or service. Without limiting the foregoing, everything on the site and included in the service is provided to you “as is” without warranty of any kind, either expressed or implied, including, but not limited to, the implied warranties of merchantability, fitness for a particular purpose, or non-infringement. 12. As our programs aim for ongoing educational purposes in the field of personal and professional development, you should assume that we’ll continue to contact you in perpetuity via email or via social media to deliver ongoing support and education based content. By visiting our site(s) and submitting any information through the site, you agree to these terms and agree to waive any liability in regards to any use of your information from this moment forward. To stop any further contact, just write to info@beyondgoodhealth.com with your request to cancel your subscription. All payments for our Products and Service Fees must be made in Australia Dollars using means of payment that we may approve from time to time. We currently require payments be made by a major credit card (i.e., VISA & MasterCard), and Paypal account. If you need to reschedule your clinic appointment, please contact BGH Reception on (07) 5522 8902 no less than 48 hours before the appointment time. If you provide us with more than 48 hours notice, we will happily reschedule you. If you provide us with less than 48 hours notice, there will be a cancellation fee of 50% of your consultation fee. We do not provide refunds for completed consultations. Conscious Health Package Cancellation Policy. Conscious Health Packages are heavily discounted to support your personal transformation. If you choose to cancel your Conscious Health Package (Healing Buddy, Breakthrough Now or Ultimate Transformation) for either Workshops or Master Classes, then your used tickets will be converted to full-price tickets and the difference between what you paid and that figure will be refunded to you – less $50.00 processing fee. Additional conditions apply – please see below for details. Workshop / Master Class Ticket Cancellation Policy. If you are unable to attend a workshop or master classes series for which you have booked and paid, please contact BGH Reception on (07) 5522 8902 within 48 hours of the workshop / first master classes session date. They can re-allocate your ticket to a future workshop / master classes series at your request. Cancelling less than 48 hours from the start date of the workshop or first master classes session forfeits your ticket. If you cannot attend all the individual master classes sessions for which you have purchased a ticket, no refund or partial refund is provided. Master Classes – WISH Units. Your Master Classes ticket provides you with 3 weeks’ personal use of a WISH Unit. These powerful energetic clearing devices should be kept out of reach of children and only used in the way that you have been shown during the workshop. To secure the use of the WISH unit, you agree to a fully-refundable $200 deposit for its safe return. You will be provided with a return-post bag. We ask that you return the entire WISH Unit kit provided to you on the Monday of the fourth week of the month. Just seal your entire WISH Unit kit in the supplied Return-Post Bag (we have placed BGH’s address on the post-it bag) and put it in your nearest Australia Post Box. There is No Cost To You for this. We will send you a reminder email in Week Three and a text on the fourth Monday. We will call you if we haven’t received your WISH Unit kit by the Wednesday of the fourth week. We will charge you the $200 deposit if we haven’t received the unit by close of business on the Friday of the fourth week. Master Classes – Linked to Workshops. Conscious Health Master Classes are designed to take your transformation to the next level from the workshop, so you must attend the workshop in order to attend its master classes series. This is because we expect that important, foundational clearing will have been done at the workshop prior to the master classes, and that there is an equal level of Conscious Health knowledge among attendees relating to that Master Classes series’ focus. The refund of product only if the products is unopened. The refund of product purchase does not cover shipping, handling and accounting fee due to the fact that the customer made the decision to buy the product, therefore the customer accepts to pay the involved fee to return or deliver the product. Once a return is received or valid refund request submitted, the refund process will take no more than 10 days. You have THIRTY (30) Days from the date of the original purchase to return the product to receive your refund. Any return received after the THIRTY (30) DAY time limit will not be processed. You get 100% no questions ask refund if written request is received within 10 days of the purchase date and send to email address: admin@beyondgoodhealth.com. An administration fee is charged if the written request is received 11 or more days after the purchase date. No refund if cancellation is made after THIRTY (30) Days from the purchase date. All refunds will be either returned to the original credit card of the purchase, bank transfer or PayPal orders will be credited back to the PayPal account. No refund via cash. If you have questions or comments regarding Beyond Good Health services and products, please email us at info@beyondgoodhealth.com or call +61(07) 5522 8902.